Peak Performance Insights | What is Business Analysis? Business Analysis is the practice of enabling change in an organizational context, by defining needs and recommending solutions that deliver value and results to stakeholders. It is a disciplined approach for introducing and managing change to organizations, whether they are for-profit businesses, governments or non-profits. Performing a business analysis prevents organizations from undertaking activities that do not make a meaningful contribution to the organization’s performance. 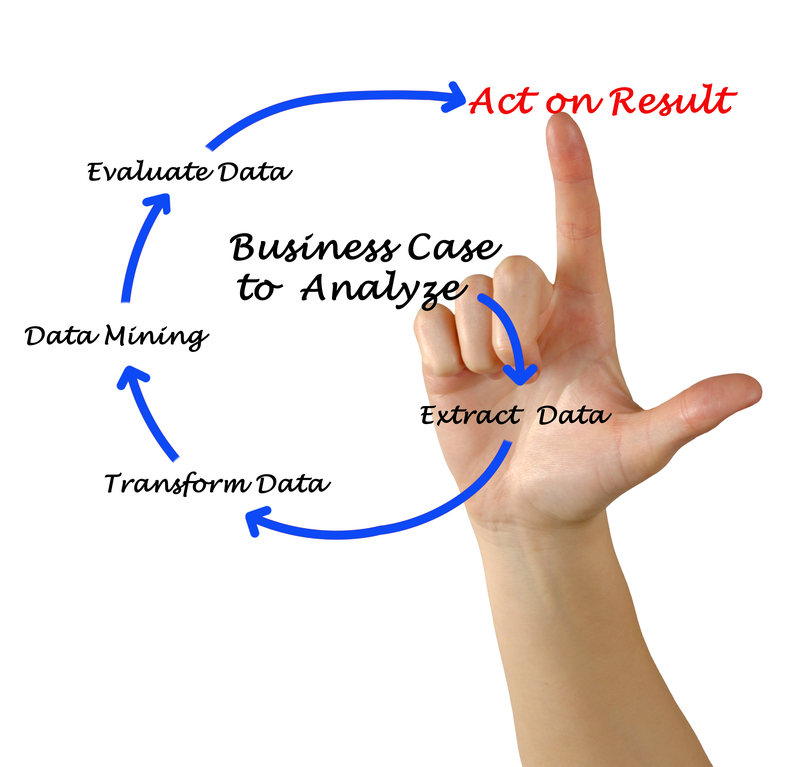 What are the Components of a Business Analysis? Identifying important goals for the organization or function, which can be easy if the organization has a clear focus and obvious priorities. Clarifying that these are indeed appropriate goals, which sometimes becomes an issue because leaders or organizations need to change targets, may claim allegiance to goals that aren’t realistic or appropriate, or may not be able to agree on organizational goals (or actively pursue contradictory policies). Determining how specific and measurable the goals are, which may require refining objectives so that evaluation and measurement is possible. The business analysis process sometimes involves negotiation and exploration. Sometimes goals stated on paper or in annual reports do not actually exist, or leaders may have different perceptions of what the goals mean. There are two advantages to working with someone who is knowledgeable about and skillful in completing a business analysis. The first is they are highly capable of gathering the data and information necessary to complete a high quality business analysis. The second is that because of their experience in business analysis, they will be very efficient at completing the business analysis from an objective perspective. This is important to consider because they will be able to complete this task while the organization is fulfilling it’s mission, which will keep people focused on their duties and tasks.